China's answer to Amazon's Kindle just made a spectacular stock market debut. Shares in China Literature soared as much as 100% in Hong Kong on Wednesday as investors lined up to bet on an e-books boom in the world's second-biggest economy. The company raised about $1.1 billion from the initial public offering. The stock closed up 86%, giving China Literature a market value of close to $12 billion. Chinese government data shows that e-books are a fast-growing market. More than 330 million Chinese now read books via online platforms, with growth averaging about 20% annually over the last five years. China Literature is wired into more than half of that market. Its platform allows readers to choose from nearly 10 million books by more than six million writers. It also helps that the company has powerful friends. 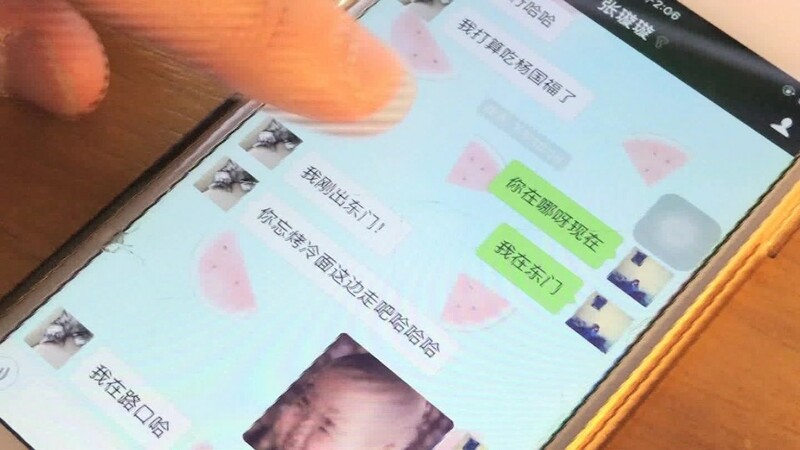 It's majority-owned by Tencent (TCEHY), the Chinese social media giant whose WeChat platform counts almost one billion monthly active users. Compared with other smartphone distractions like video games and streaming TV, e-books may seem a bit low-tech. But they appeal to many Chinese, as they are subject to less stringent government censorship rules than movies and TV. "There's a lot more flexibility and freedom," said Shaun Rein, managing director of China Market Research in Shanghai. The most popular genres are romance and fantasy, he added. Rein said that local e-reading platforms are also more popular than foreign entrants, like Amazon's (AMZN) Kindle. That's despite the U.S. behemoth's e-book store having been in China for almost five years. Apple's iBooks service in China was abruptly shut down last year, reportedly on government orders. China Literature's Qidian.com portal lets users buy individual chapters for the equivalent of a couple of U.S. dollars, rather than forking out for an entire title. 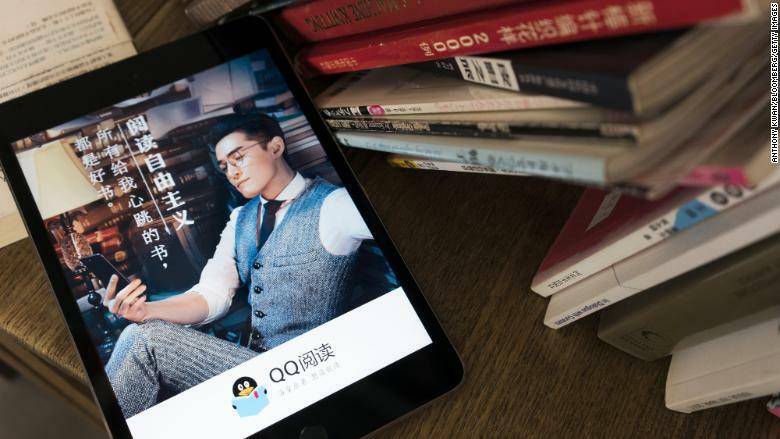 China Literature says it has about 192 million monthly active users for its e-books products. "It's seen as virtually free and it builds up momentum" for the following chapters, Rein said. Unlike Amazon's Kindle Store, the titles on Qidian.com are mostly written by enthusiastic amateurs hoping to strike it rich as the next J.K. Rowling. Part of China Literature's long-term strategy is licensing out this steady flow of content into other media, like TV series, games and movies. China Literature certainly boasts growth figures that Amazon can only dream of. In the first six months of the year the company's revenues soared by more than 90% year-on-year. Unlike some other recent hot tech IPOs in Asia, the company is already profitable.